Your Realty expert in La Puente is only a phone call away. 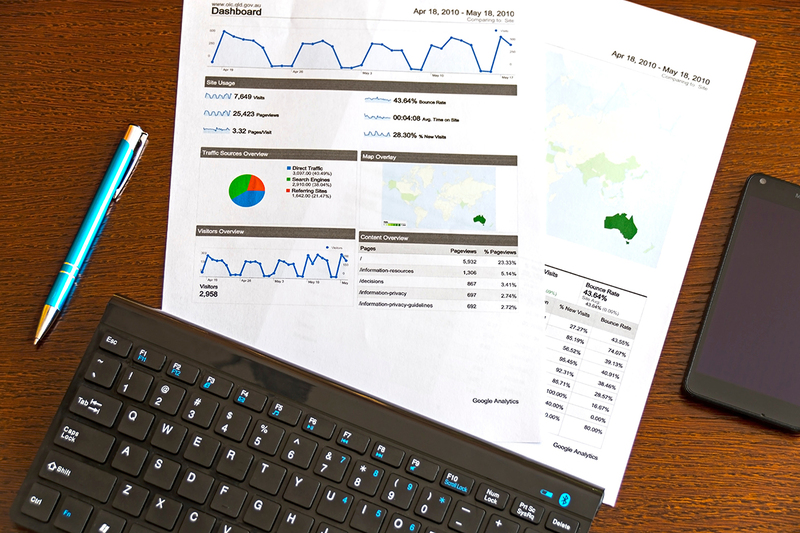 Doing quality Loans and Refinancing work may seem easy, but it takes detailed knowledge that only years in the business can bring. 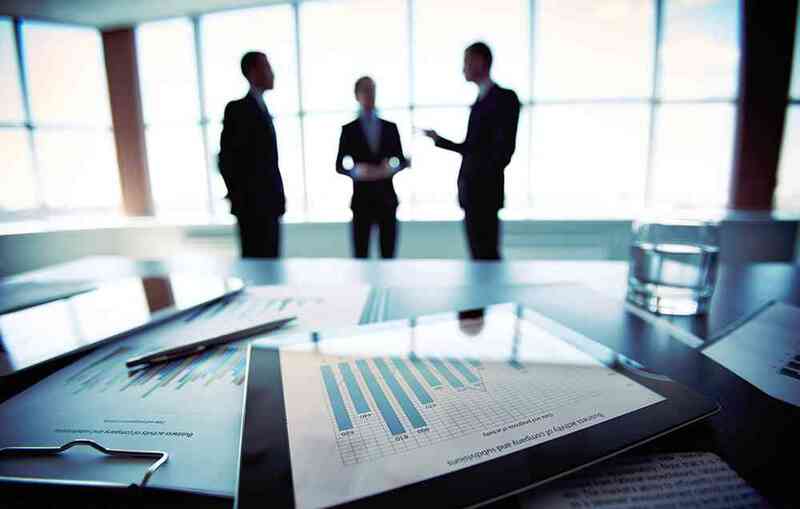 At 1st Realty Funding, Our years developing deep levels of ability have paid off and we can truly say we're professionals in every sense of the word. 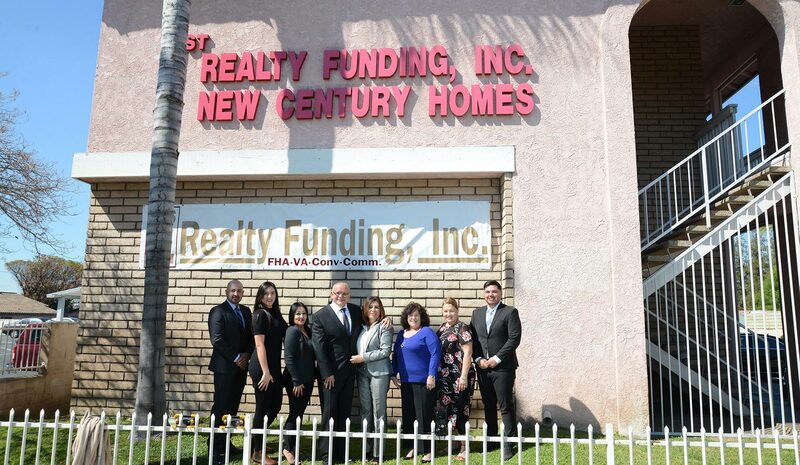 It may seem like more Financing and Lower Rates companies pop up every year in La Puente, but only 1st Realty Funding can deliver the kind of consistent service that brings our customers back time and time again. When you're ready for a Realty company that cares, we're here for you. 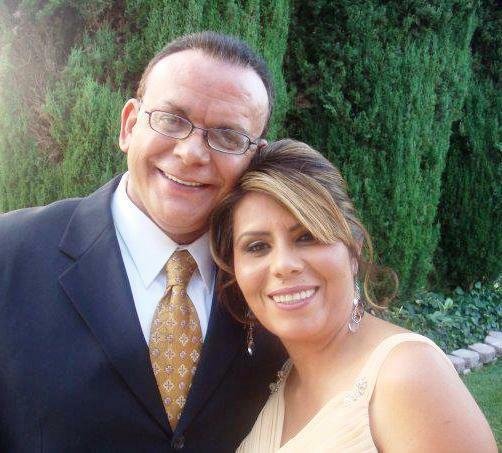 Experience quality service and an La Puente team that knows how to respond to your needs. 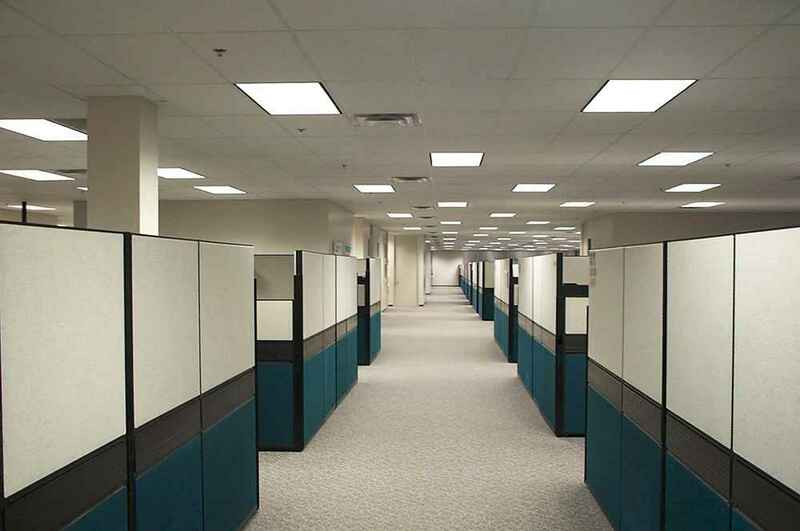 Call 1st Realty Funding at 626-918-1800 today! Our years developing deep levels of ability have paid off and we can truly say we're professionals in every sense of the word.. 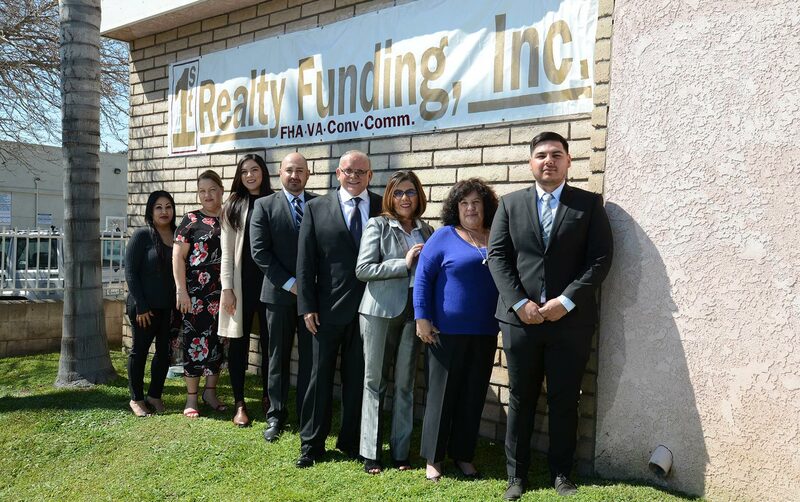 The 1st Realty Funding Team , La Puente.